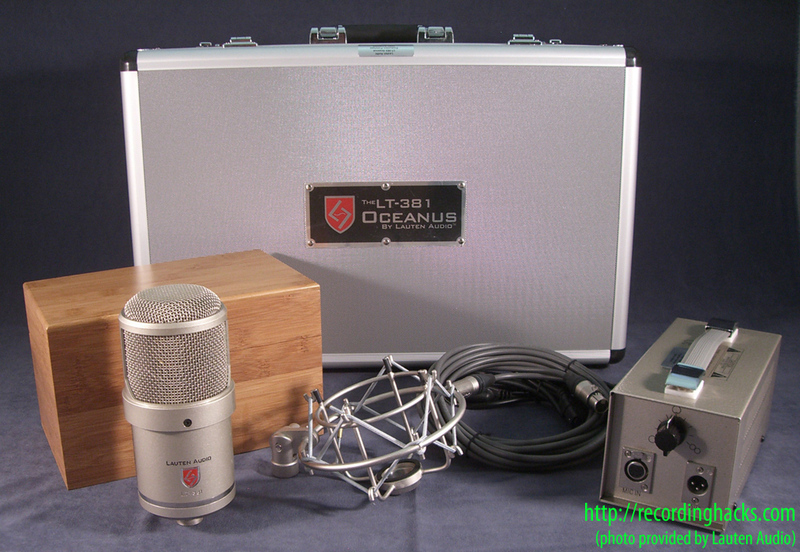 The LT-381 Oceanus is a multipattern, large-diaphragm tube condenser microphone, designed primarily for vocal use. The mic employs an unusual dual-tube circuit. The output stage uses a 12AU7 dual triode and a transistor phase-splitter in lieu of a transformer. 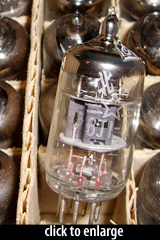 The input and gain stage uses a military-grade NOS 6J1 pentode, manufactured in the early 1980s by the Peking Electron Tube Factory. Something very unique about this microphone is the circuit. Think “monoblock tube amplifier” as the gain stage. There’s a pentode tube, and a mono signal coming out of that. We use a transistor phase splitter, and it goes out through a triode vacuum tube with no op amp or transformer between the mic and preamp. The tubes are burned in, with the PCB, for 12-24 hours prior to final assembly, testing, and shipping. The two tubes are mounted in a unique way within the mic’s body. Rather than being attached directly to the circuit board, they are isolated within a sealed compartment toward the back of the microphone body. 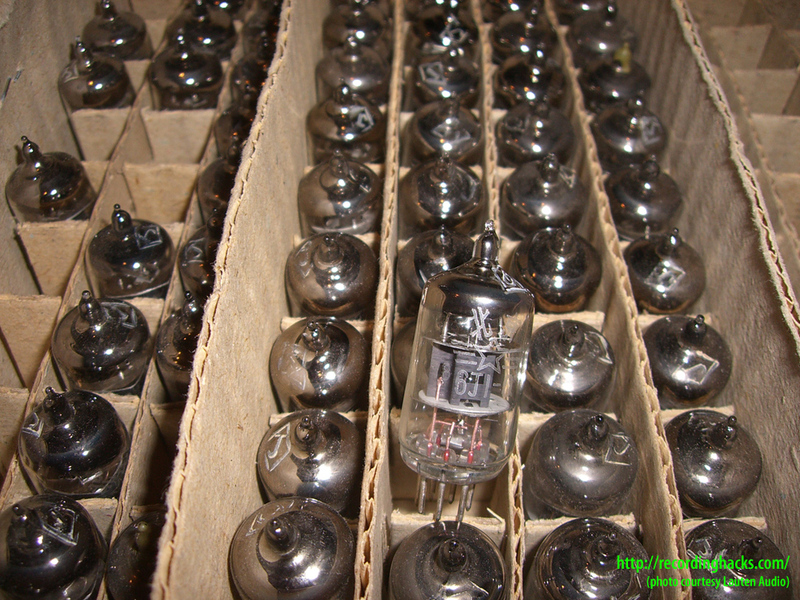 isolates the tubes from the circuit, therefore reducing any feedback and noise interference from the vacuum tubes. [And] it quickly and efficiently dissipates the heat away from the microphone circuit and capsule, which adds to the overall longevity and consistent performance of the microphone. The microphone’s capsule is extremely large, measuring 38mm in diameter, with the German Mylar diaphragm measuring 31.25mm in diameter. It is a dual-diaphragm design, and is (somewhat unusually) edge- rather than center-terminated. 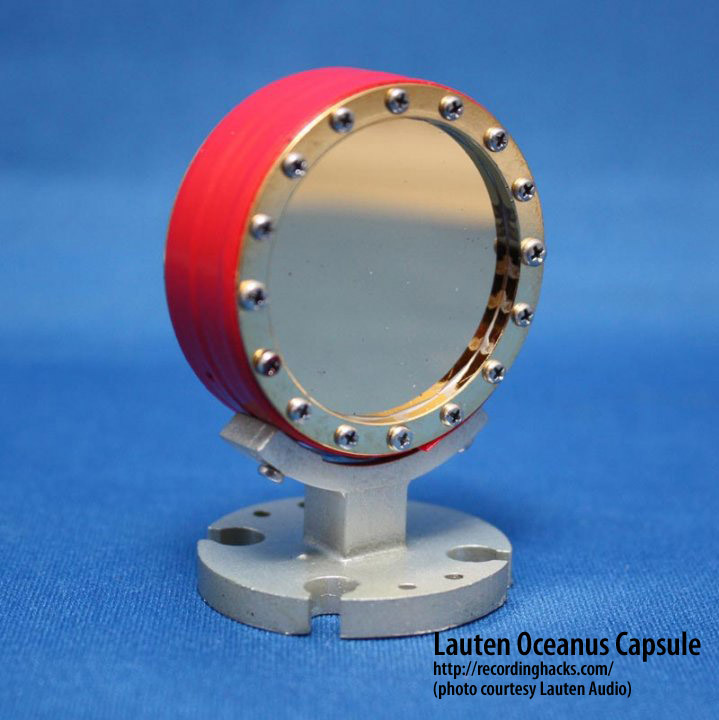 The design is a Lauten Audio original; components of the capsule are manufactured by several different contract manufacturers, with final assembly and testing done by another. 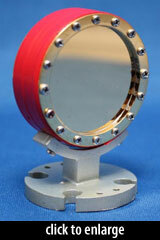 The capsule housing is shockmounted within the mic’s headbasket to reduce sensitivity to mechanical vibrations. The Oceanus capsule improves response to low-end signals and adds what I call a soft and rich character. A large diaphragm like this does have larger mass and will respond little slower, but the transient response mainly depends on the dampening of the diaphragm vibrations. When we designed the Oceanus capsule, we carefully designed its damping effects to get a good transient response. This capsule combined with the unique transformerless circuit produces a very pleasant and unique timbre. 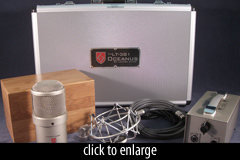 The LT-381 Oceanus ships in a foam-lined locking flight case with a dedicated power supply, suspension shockmount, a Gotham power cable, and a padded wooden storage box (made from sustainably-produced wood) for the microphone. The Oceanus, like all Lauten Audio products, is rigorously tested throughout the manufacturing process. Individual components are tested prior to assembly. Every microphone, every shockmount, every hard mount is tested. Mics are tested with acoustic measurement devices as well as via listening tests. The Lauten Oceanus LT-381 was a pleasant surprise having equaled or bettered my usual mic choices in typical studio recording applications. Although primarily a vocal microphone, it is my new first choice for an all-around workhorse mic in the studio. 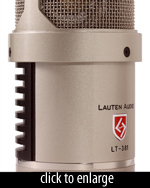 The Lauten Audio LT-381 Oceanus is also known as: LT-381, LT381.